Set back of the road, located off Colchester Road and close to all local amenities including bus routes, local shops and Ipswich Hospital. 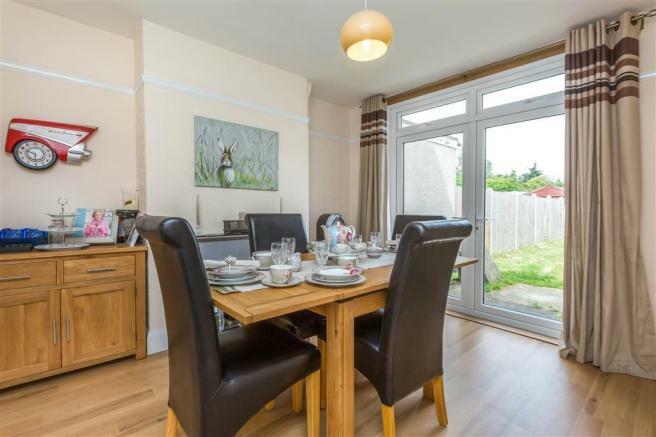 The property provides easy access on to the main arterial routes in and out of Ipswich including the A12 and the A14 also surrounding areas such as Kesgrave, Martlesham, Woodbridge & Felixstowe. 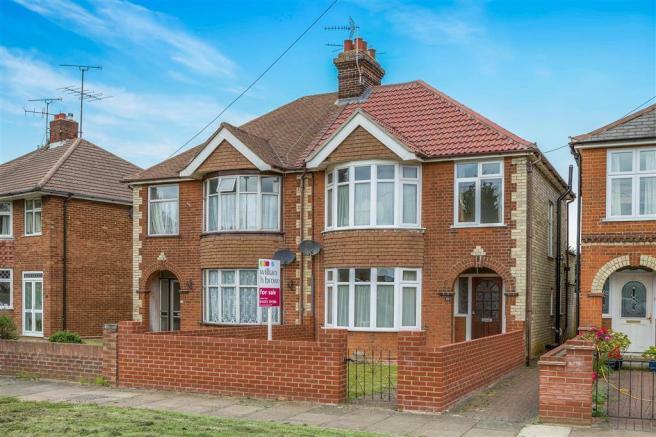 This three bedroom semi-detached house is located in the heart of the highly desirable area of IP4, catchment to Northgate High School. The property must be viewed, boasting two reception rooms, a cloakroom and original features. The hallway features karndean flooring and the stairs leading to the first floor. The lounge features a double glazed bay window to the front, laminate flooring and a electric fire with brick surround. The dining room features a picture rail surround, karndean flooring, featured fireplace and double glazed French doors to the rear. The cloakroom has a obscure double glazed window to the side and is fully tiled with karndean flooring. Two piece suite comprising of a wall mounted wash hand basin and a low level w.c. 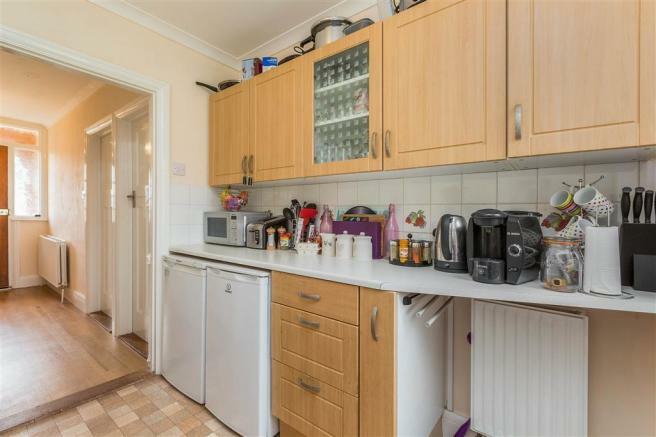 The kitchen has a one and a half sink unit with mixer tap over, adjoining work surface with drawers under and matching eye and base level cupboards. Space for fridge and cooker. Double glazed door to the rear. Larder with additional work surface with plumbing for washing machine, additional work surface and double glazed window to the side. The landing features a double glazed obscure window to the side. 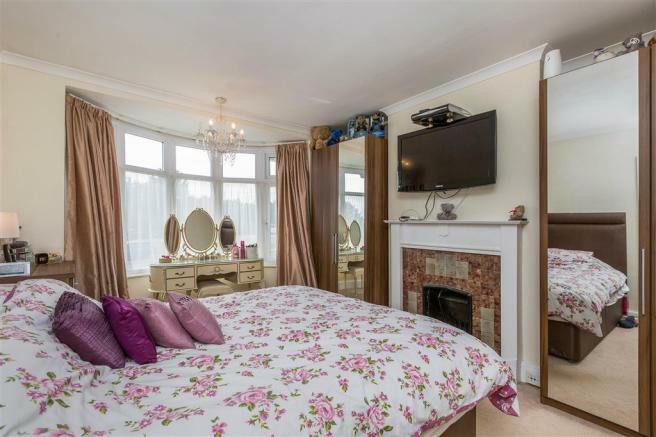 The master bedroom features a double glazed bay window to the front and an ornamental fire place. 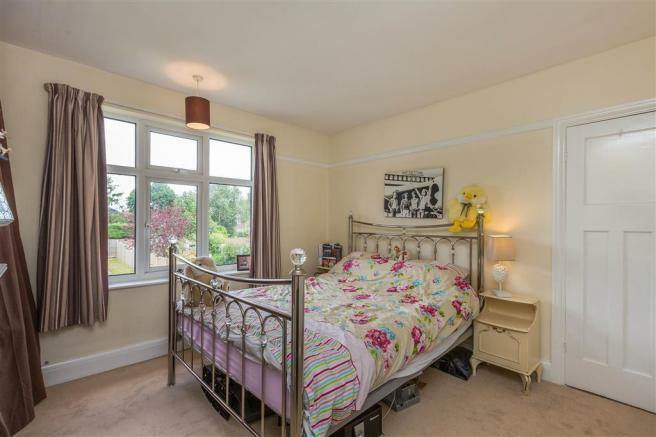 Bedroom two features a wall mounted boiler, picture rail surround, original fireplace and a double glazed window to the rear. 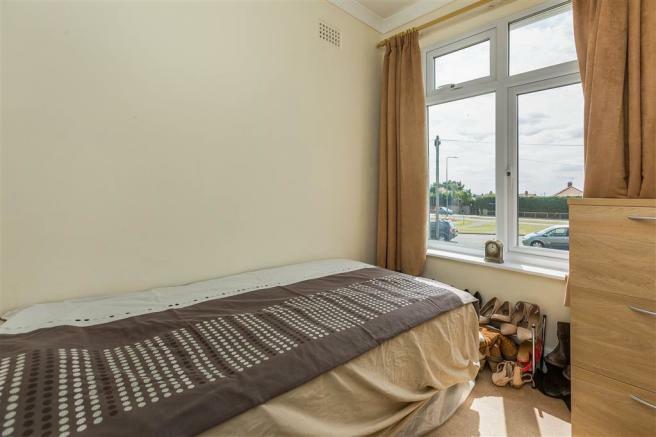 Bedroom three features a double glazed window to the front. 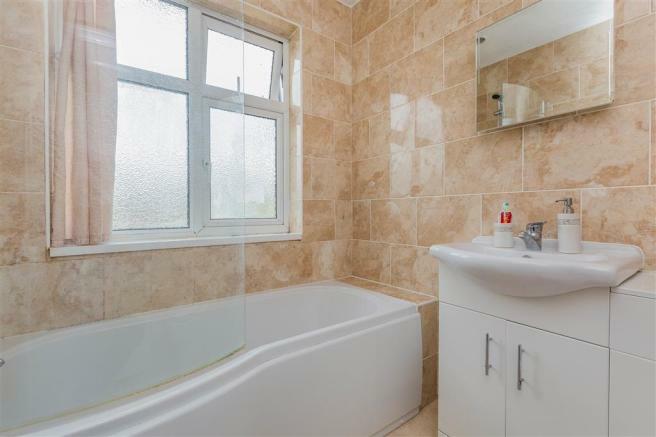 The family bathroom features a three piece suite comprising of vanity wash hand basin with under cupboards, low level w.c and enclosed bath. 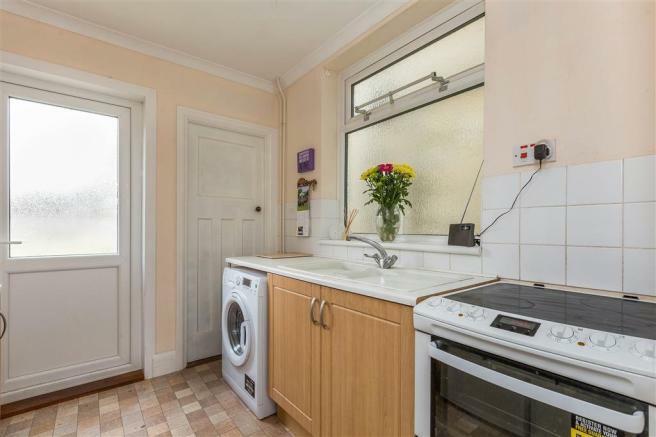 Fully tiled with tiled flooring and a obscure double glazed window to the rear. The front garden is enclosed by a brick wall with a pathway leading to the front door. 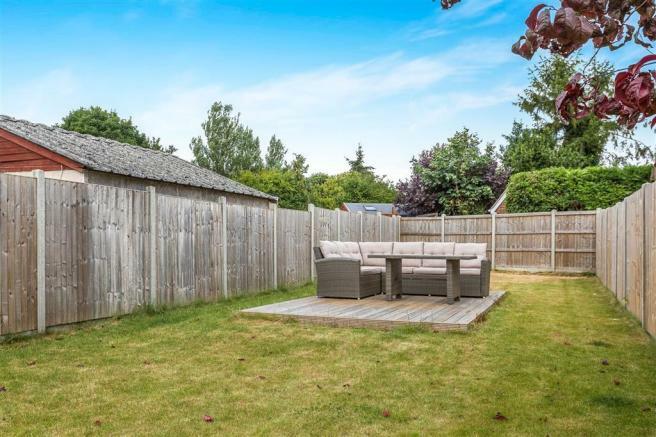 The rear garden is enclosed by panelled fencing with gate access, mainly laid to lawn with seating area. 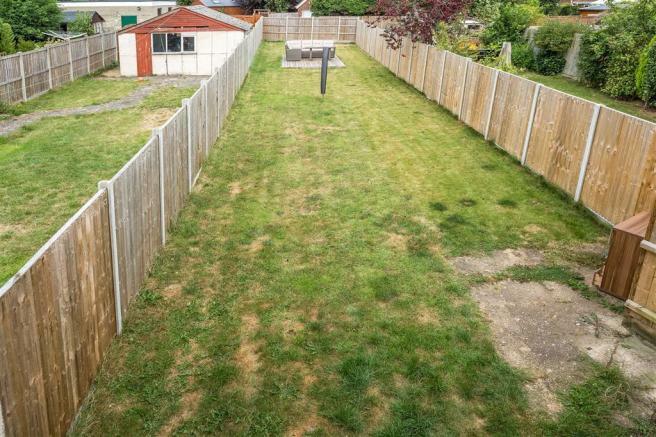 There is allocated parking to the rear of the property, accessible down a un-made road which has not been maintained. 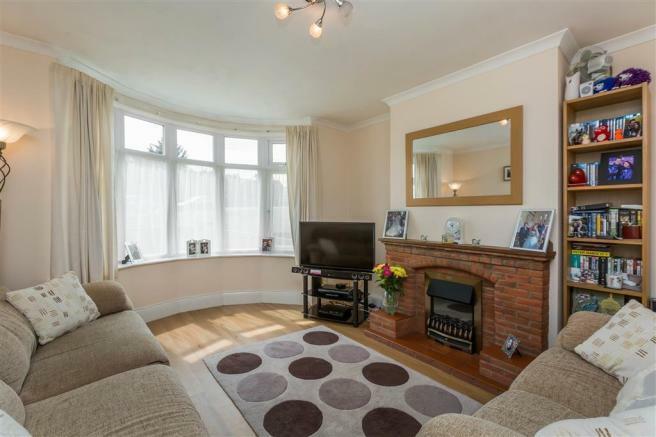 This property is marketed by William H. Brown - Lettings, Ipswich Lettings at £1,100 per month. Rightmove has calculated the price per week for comparison purposes only. Property reference P5371C1802. The information displayed about this property comprises a property advertisement. Rightmove.co.uk makes no warranty as to the accuracy or completeness of the advertisement or any linked or associated information, and Rightmove has no control over the content. This property advertisement does not constitute property particulars. The information is provided and maintained by William H. Brown - Lettings, Ipswich Lettings.